Perhaps the most significant lesson to come out of our training activities in corporate governance in Africa was to re-enforce our own proclamation that “perception is reality in the eye of the stakeholder”. That is, however well you may think you are doing, no matter what initiatives you set up, if people you affect are not aware or simply do not believe you, then you have a problem. Often this is simply a matter of effective communication, our Fifth Golden Rule of good corporate governance. In one workshop session we ran in Johannesburg, senior and middle management of a large South African parastatal realised that good information was failing to reach its destination; the problem was not lack of information itself, but that the communications “pipe” was blocked. That session was memorable for the apparent breakthrough in communications that was reached and emphasised the need to evaluate and constantly monitor the perceptions of everyone with an interest in the business (the “stakeholders”). Monitoring stakeholder perceptions in the twenty-first century has become both easier and more complicated. Internet and communication technologies mean people are able to share their views more easily – and so be listened to. Of course keeping track of all this is not so straightforward, although there is an increasing number of excellent tools for so-called “reputation management” designed to do just that. In the world of social media a relatively new role exists in companies – the “Community Manager”, whose job it is to engage with customers/supporters and the wider community. The role was originally created to maximise the benefit of social media initiatives and plan activity and engagement within the social networks, but soon expanded to include reputation management – that is, monitoring what people are saying about you on the social networks (especially facebook and twitter) and responding to criticism. Now many would consider engaging in social media an essential part of any organisation, as that is where a large part of your audience are engaging with each other and the organisations/brands they like. The role of Community Manager is also, therefore, seen as more positive and this engagement can reap huge rewards both in specific commercial, fundraising or political terms and in discovering and informing stakeholder perceptions, in a virtuous circle of pro-active communication, feedback and reputation enhancement. Simply engaging with people is a major step forward in moving away from the “faceless corporation” and the aloof government of the twentieth century, as long as it is individuals – real, identifiable people – giving clearly personal responses, rather than boilerplate copy-and-paste messages (that is no better than the ubiquitous and impersonal political or corporate statement). For example local politicians can use these platforms to listen to their constituents’ concerns and respond, in a more immediate and transparent way as the constituency office currently works in many parts of the world. And companies can find out what their customers think of a new idea, offer rewards for spreading the word and discounts for being part of the feedback community. What perhaps is lacking in social media engagement, especially by companies, is a wider view of that engagement beyond customers and specific commercial or fund-raising aims. While it is clearly necessary in any organisation to maximise efficiency and benefit (whether it be sales, donations or votes), users of social networks more than anyone at any time in history, are likely to quickly disengage (or worse, spread negative publicity) if the organisation is clearly only interested in that one objective. On the other hand, social networkers are very quick to spread the word and otherwise go beyond traditional customer-supplier or supporter-organisation relationship if they like how they are being engaged (which could simply be a viral message or image). Think, for example, how quickly messages about missing children or pets get around facebook – this spirit of altruism is particularly common and increasing on the social networks, partly because it takes so little time to make these small gestures. There are plenty of articles on social media engagement on the Internet but most are aimed at businesses and usually short-term commercial goals – even if, as most experts do, they do talk about “strategy”, they really mean tactics, most of the time. But there is relatively little information available on how to use social media to improve stakeholder perceptions in different types of organisation, and use the information gathered to improve corporate governance for the benefit of everyone. I have been involved with social media since its beginning, and have used and tracked the development of the Internet for two decades, so for me this is a clearly missed opportunity. Through this and future articles, I hope to fill this gap and offer my own insights and suggestions on how to devise and implement a corporate governance social media strategy. 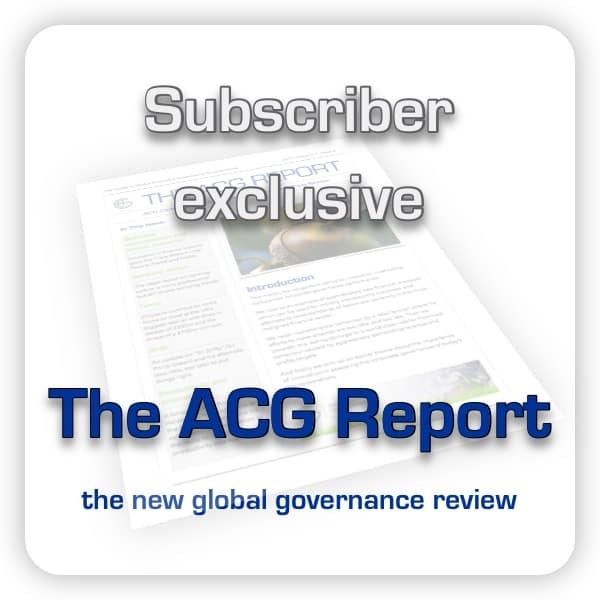 What is the impact of social media on corporate governance? Directors Liability: A crisis, such as JetBlue or the oil disaster in the Gulf of Mexico [in 2010], can lead to huge public discussion online. 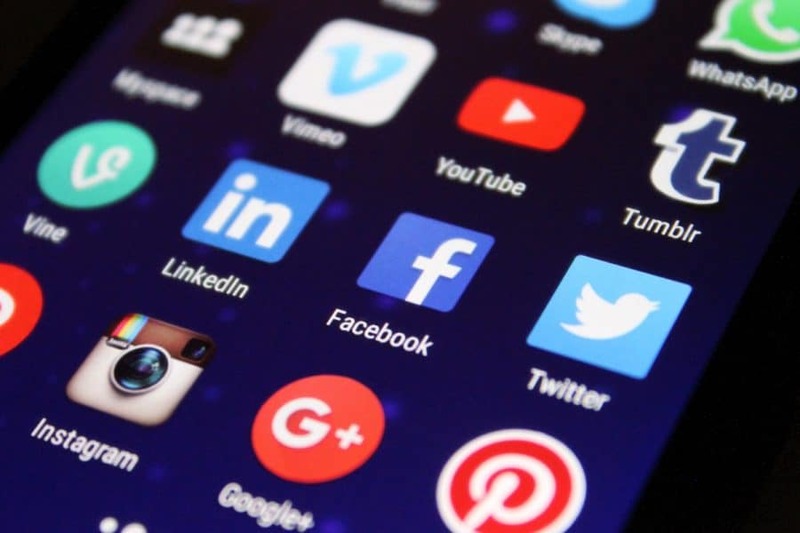 Citizens can use Social Media tools to organize protests and gather information which can be used in litigation and puts members of the board in a liability suit situation. During and after a crisis, monitoring Social Media channels can help counsel better assess risk and potential outcomes. Union Organizing: Unions are making very good use of Social Media tools. A board not paying attention to Social Media channel chatter may be blindsided by a rallying attempt at their company. One that they could have been aware of and prepared for. Whistleblower Crises: It may be that a whistleblower starts placing information in select channels, such as a blog, that could lead to threats of congressional hearings or legislative changes. A whistleblower can quickly build community. Legislative Impact: Groups opposed to a company’s activity (i.e. oil sector) can use Social Media tools to build potentially damaging evidence against a company. This can result in citizen connecting with their legislative or elected officials with the result of legislation that stops the company in its tracks on a proposed project. Stock Price Volatility, Insider Trading Claims Etc. : An employee may post in a blog (intentionally or accidentally) information that could lead to a sell-off or drive a sudden hike in price and buy activity resulting in an SEC investigation. It may lead to board changes or the need for board members to actively engage in reputation management and public statements. It may also lead to insider trading charges and more. To help illustrate these points, I personally have used information gathered on facebook to send information to the European Commissioner for competition, information disseminated by Ken Envoy of Sitesell, an online business builder that ran this website for 9 years before we re-launched as an online magazine in WordPress and which helped us get traffic up to over 1,000 visits a day – a big pool of potential collaborators! The issue of whistleblowers is also close to my heart as I am convinced that engagement with these people and management of the information coming out of such activity could have prevented the current financial crisis by identifying risk early on. The trouble is companies have a natural fear of whistleblowers and if identified, these people often face retribution, something which is, worryingly, at record levels in the USA, according to the latest National Business Ethics Survey, conducted in September 2011. [Update: the 2013 survey showed a slight improvement but still very high levels of retaliation affecting 6.2 million Americans.] As leading board mentor Bob Garratt says, “the fish rots from the head” – if the CEO and board are not completely committed to excellence and good corporate governance, the whole company will suffer or even fail (this ultimately led to the collapse of Lehman Brothers and a string of other corporate failures through history). But rather than view whistleblowers with fear and suspicion, a good board will seek out and engage (not cull!) these people or at least the information they submit (whistleblowing is usually and probably rightly anonymous). If well managed it should benefit the whole organisation, beyond simply researching stakeholder perceptions. Actively encouraging people to report questionable activity creates a natural early warning system. I am not suggesting opening up a can of worms by encouraging people to complain about company policy, but as our work on corporate governance and research shows, engaging with people via a regular stakeholder survey identifies where support for your goals is strong and where it is lacking. And if your stakeholders have different ideas on where they want the organisation to go, you will clearly have a problem in reaching these goals. The information that comes out of the stakeholder survey will then help you align business goals and establish a common direction for the organisation. Unlike a conventional survey, of course, social media is unstructured and so relatively harder to collect, collate and assess. The collection and collating of stakeholder perceptions is now being made easier by software powered by artificial intelligence, which scans the Internet for references to your organisation, giving you detailed reports to guide public relations and, more importantly, policy. This is presented in increasingly sophisticated ways, equating to more conventional quantitative and qualitative research. This can therefore be used in the same way to direct policy and indeed strategy, as long as it is part of a wider strategic management process and not a separate exercise, as the whole area of corporate governance so often is treated.